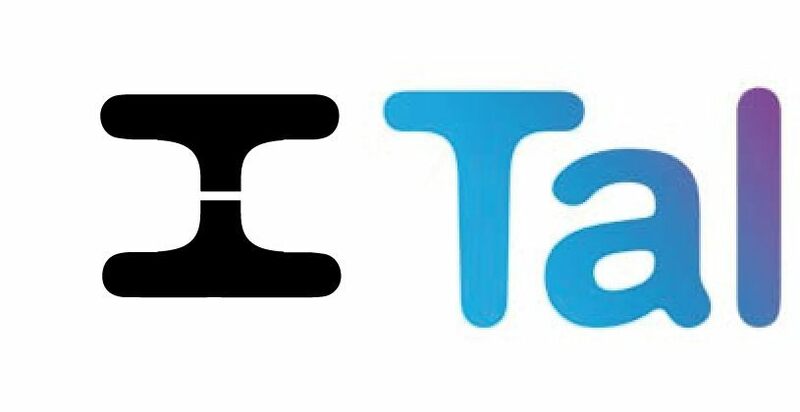 I’m having a weird Sunday, so decided to play ‘silly graphic designer’ today, and rustle up a juvenile play on the TalkTalk logo. Quite straightforward to create this HackHack version of the TalkTalk logo: found a decent high resolution image of the original TalkTalk logo design, then popped that into Illustrator for tracing via the ‘Image Trace’ command. Once I had the paths traced, it was just a case of constructing the ‘H’ and letter ‘c’. The ‘H’ was simply made from parts of the original ‘T’, and the ‘c’ was made with Gotham Rounded Bold, with a few little tweaks. 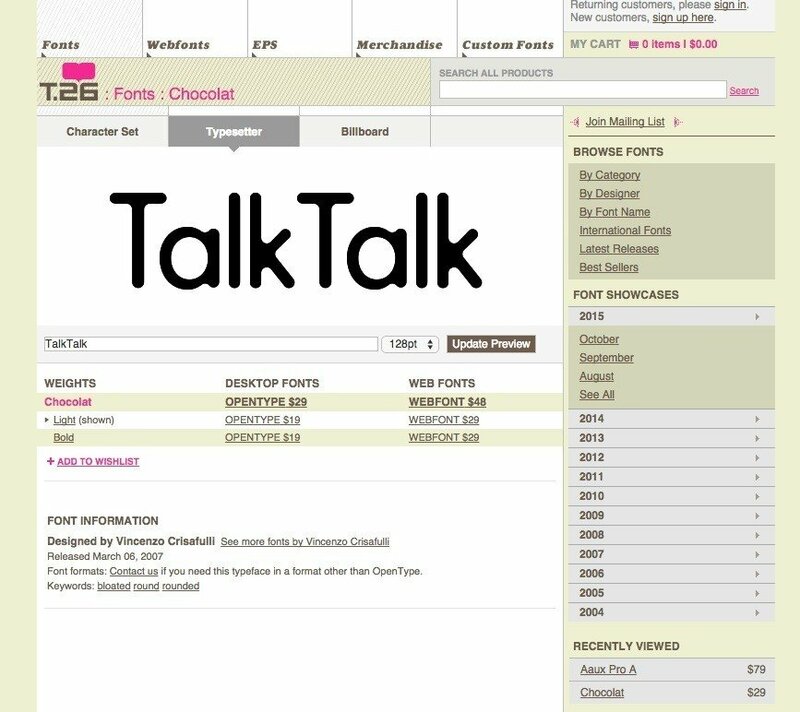 I did spend a little bit of time trying to see if anyone knew if the TalkTalk font was, but looks like it’s a custom job. However, the closest font I found was called Chocolat, from T26. By far the closest in terms of the rounded and bloated inner corners, just that the letter ‘a’ was way off! 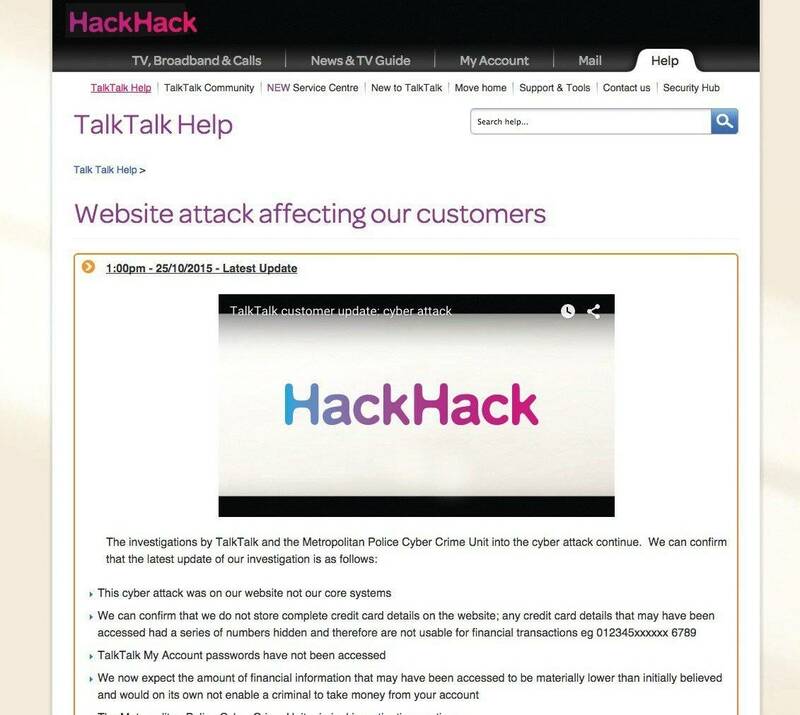 TalkTalk have obviously made the news for ALL the wrong reasons this week—not that this has been the first TimeTime has been hacked. Somewhat ‘ironic’ that a telecommunications company with such a literal brand name could be so slow to TalkTalk about their hacking problem.